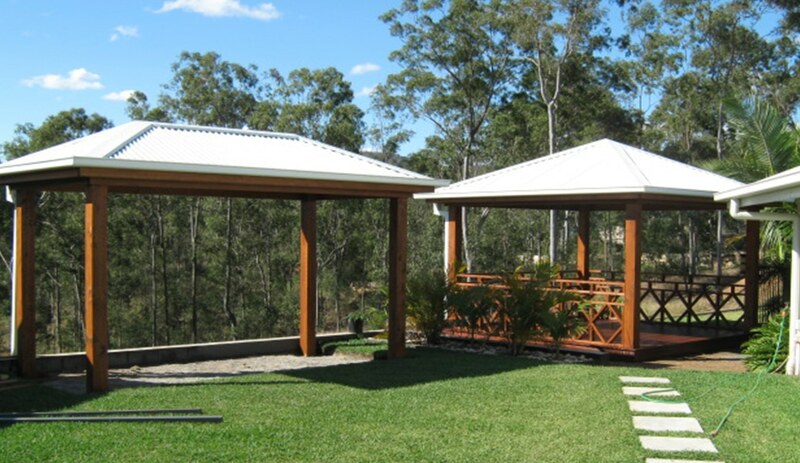 Create your own paradise resort living with Diverse Gazebos & Decks. 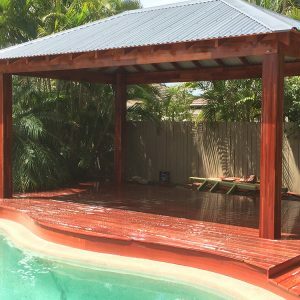 Gold Coast number one choice for stylish custom designed Bali Huts, Gazebos and Decks. Let us create the lifestyle you deserve. We are a Gold Coast family owned and operated business. Providing our service from as far south as Northern NSW all the way to Brisbane and the Sunshine Coast. Specialise in Bali Huts, Gazebos & Decking. 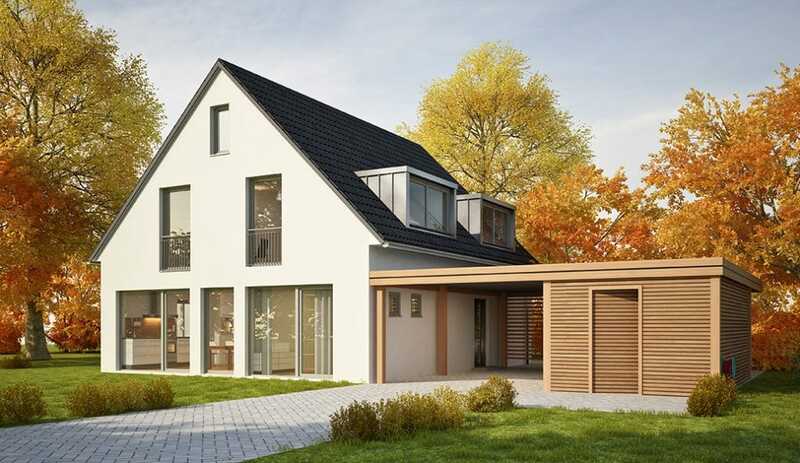 Building on our reputation in the residential market place, our commercial design have become known for their excellence in meeting the demands of modern projects both in concept and building quality. We achieve both the outcomes without losing the close cooperation and dedication to pleasing our clientele. 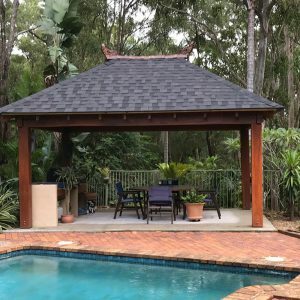 We provide an extensive range of Bali huts and Gazebos at affordable prices adding value to your home whilst giving you a more relaxed and enriching lifestyle. 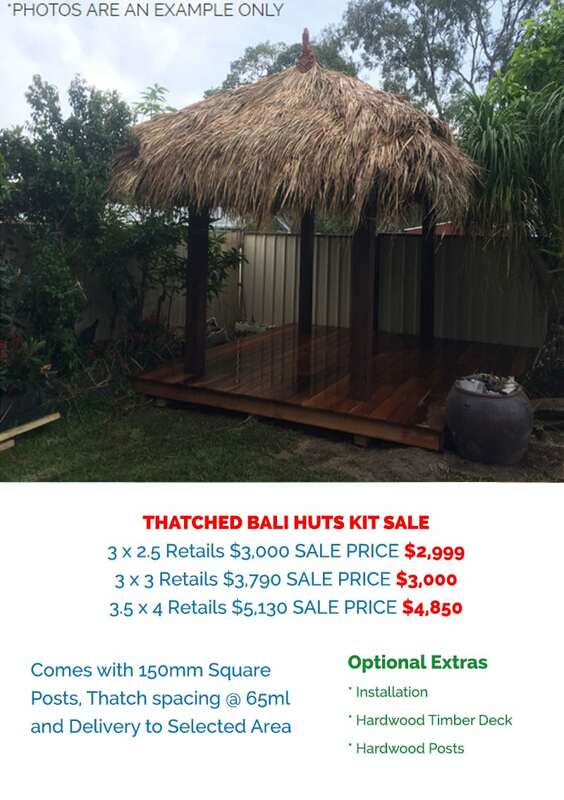 Add value to your home and lifestyle with our beautiful Bali Huts. 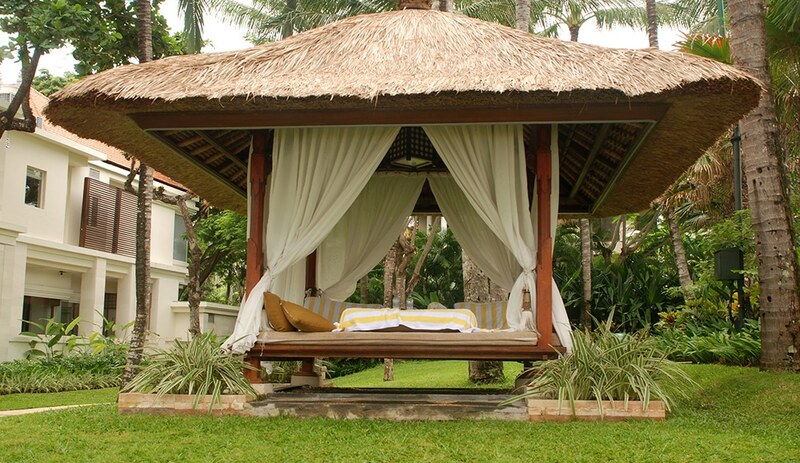 Create your own paradise resort living, with a Bali Hut. 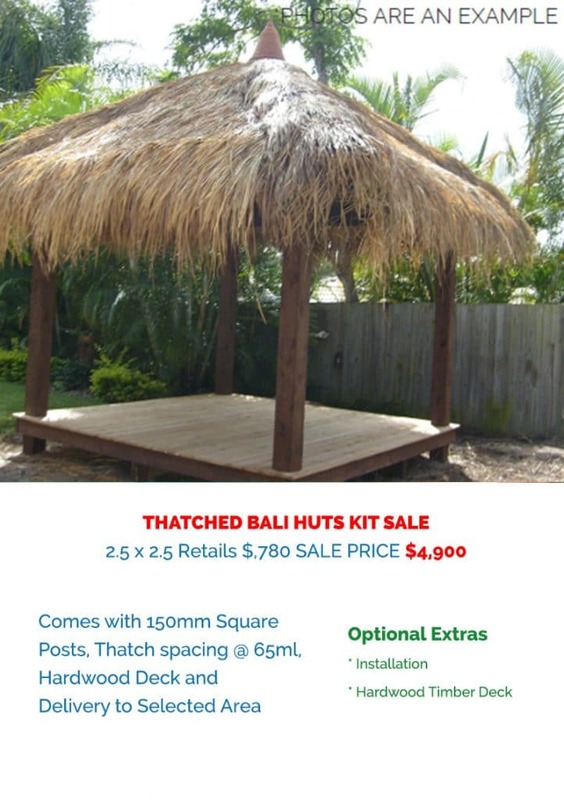 Diverse Gazebos are Bali Huts Gold Coast experts. Custom designed to suit your natural surroundings. 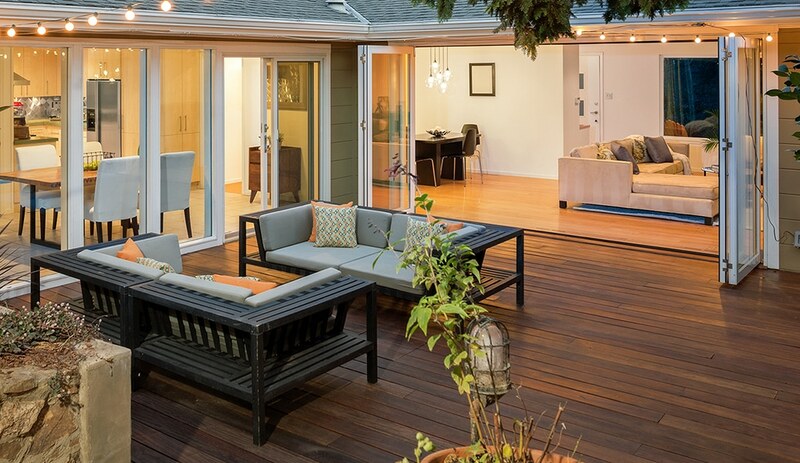 Transform your backyard into a tropical, yet tranquil paradise. Thatched Bali Huts instantly lend to a resort lifestyle allowing you to bring the outdoors in creating a home for entertaining or simply a relaxing environment with nature. Expand you Garage with the comfort and protection of Diverse Gazebos and Decks Carports. A great way to add extra space to your Lifestyle whist being cost effective. 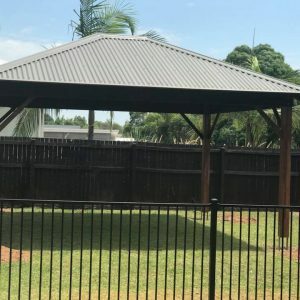 Diverse Gazebos and Decks build & customise Balustrades to suit the customers requirements whether for surrounding you’re entertaining areas or for utility purposes. 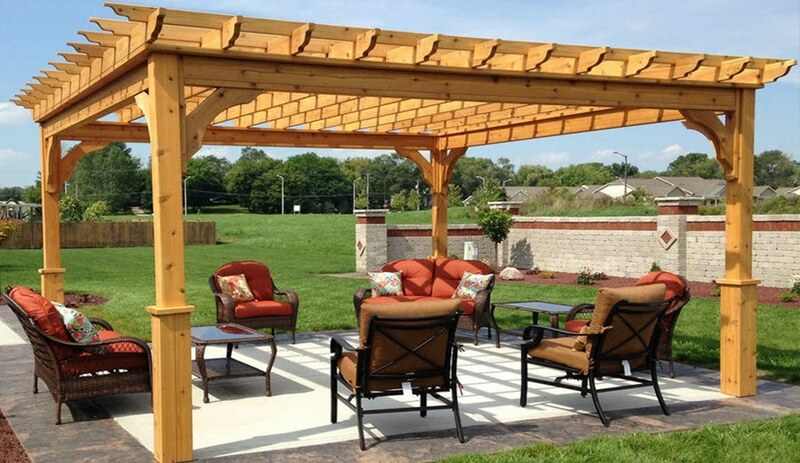 Expand your outlook by creating an inviting outdoors area giving the comfort and protection a Patio/Pergola brings to your project. Expand your outlook by creating an inviting outdoor area giving the comfort and protection a Colourbond Gazebo brings to your project. 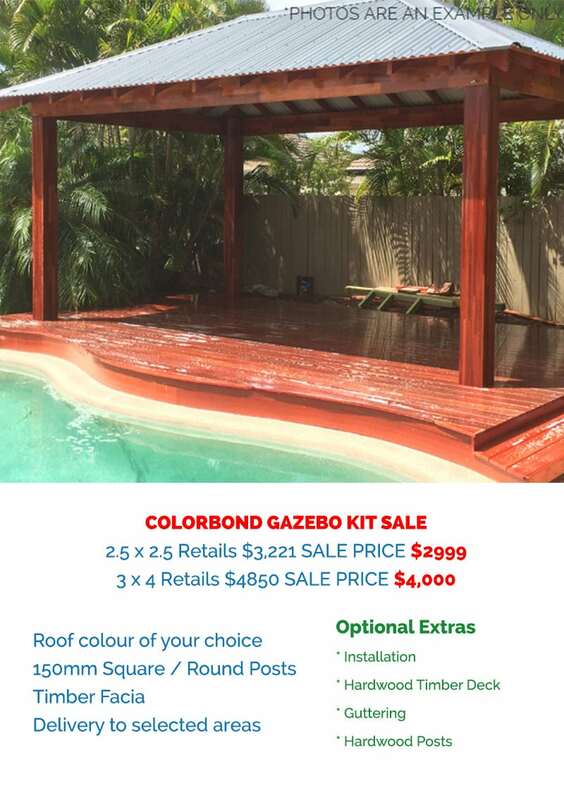 Colorbond Gazebo Gold Coast Specialists. 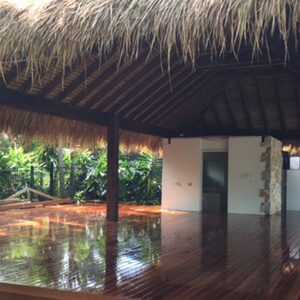 No one builds Bali Huts, Gazebos and Decks like we do. 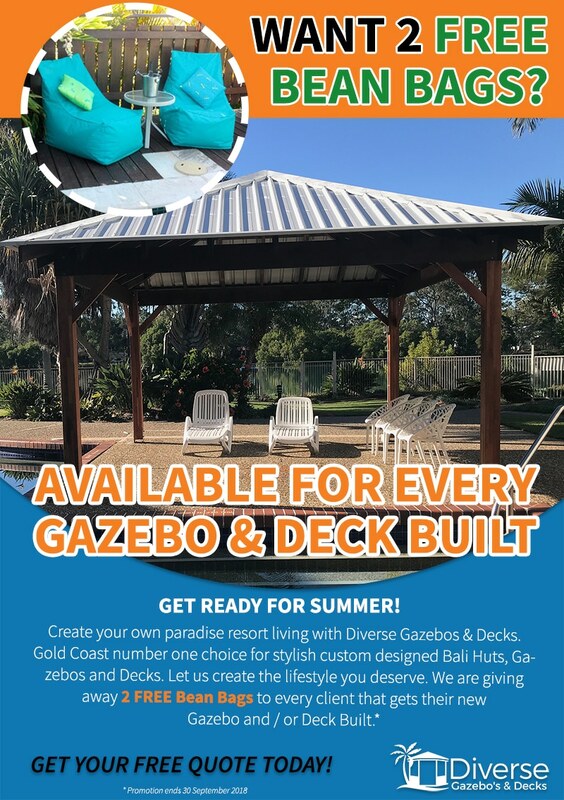 Diverse Gazebos & Decks are a Family Owned and Operated Business based on the Gold Coast. 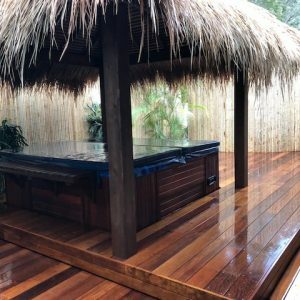 We Specialise in Bali Huts, Gazebos & Decking. 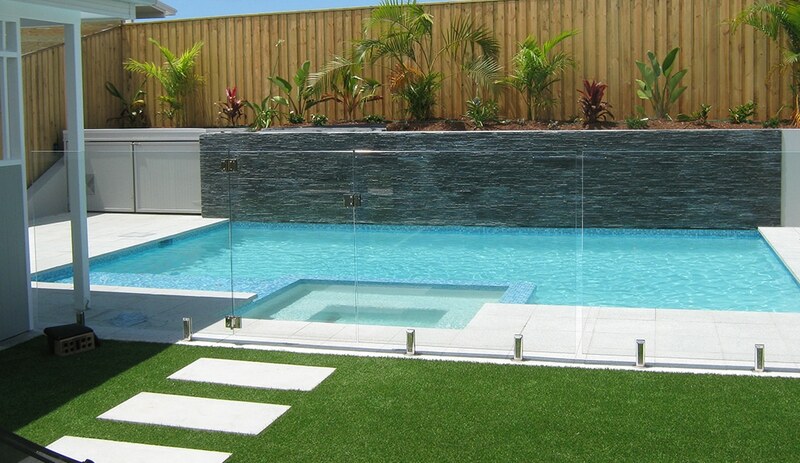 We provide our service from as far south as Northern NSW all the way to Brisbane and the Sunshine Coast. Are you faced with a leaking thatched gazebo? We can fix it for you. 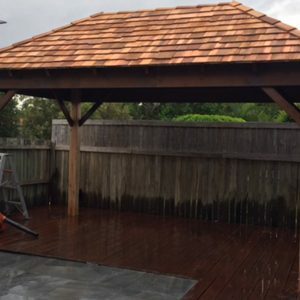 Diverse Gazebos and Decks can repair any problem on any shape or size of gazebo / thatch roof. We are fully equipped to provide maintenance, repairs and restorations on all types of thatched structures. Whether you are looking for preventative maintenance or restorations, Diverse Gazebos and Decks are the company to turn to. 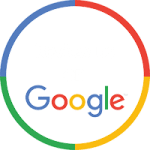 We understand that making the important and right choice can be mind boggling but be assured we’re hear to help answer any question and concerns you may have. We give thorough information to our customers and help you to choose what best suits what you’re looking for. 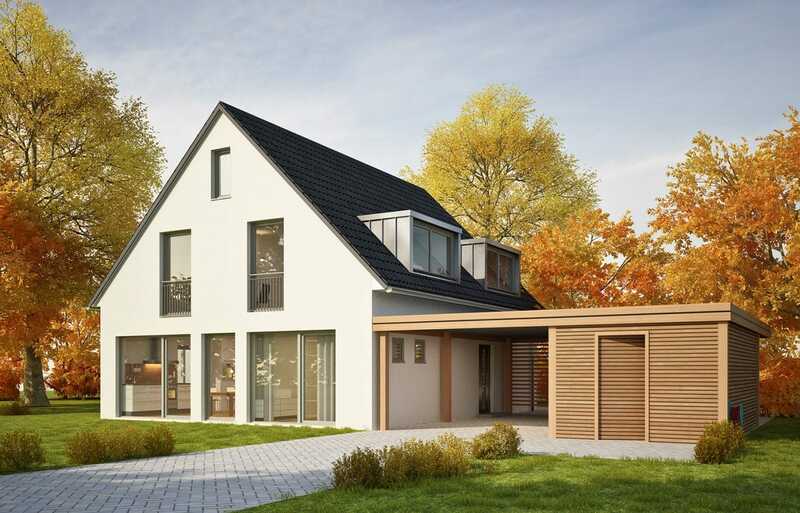 You want to be guaranteed that the product is structurally sound and installed by professionals but above all Delivered and Installed with Quality Service.